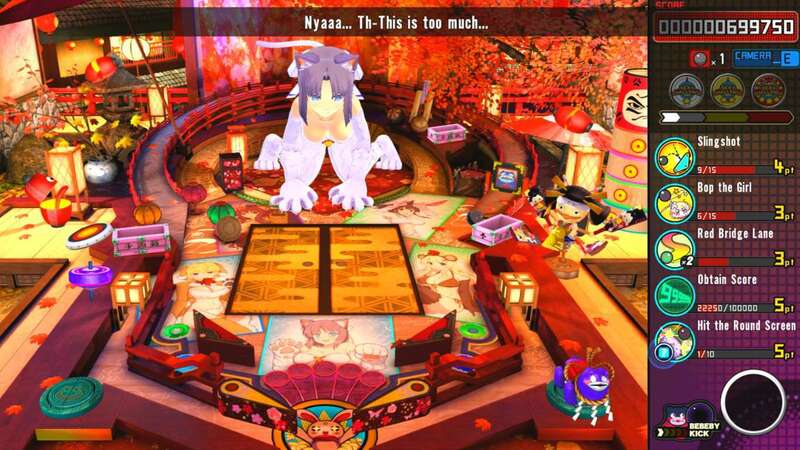 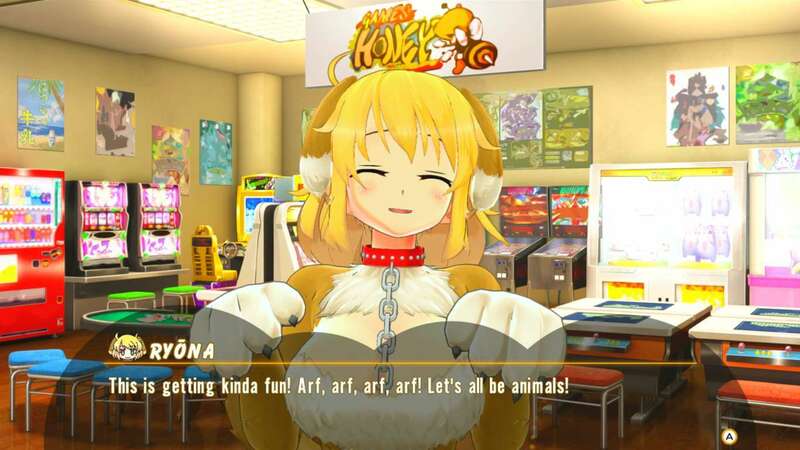 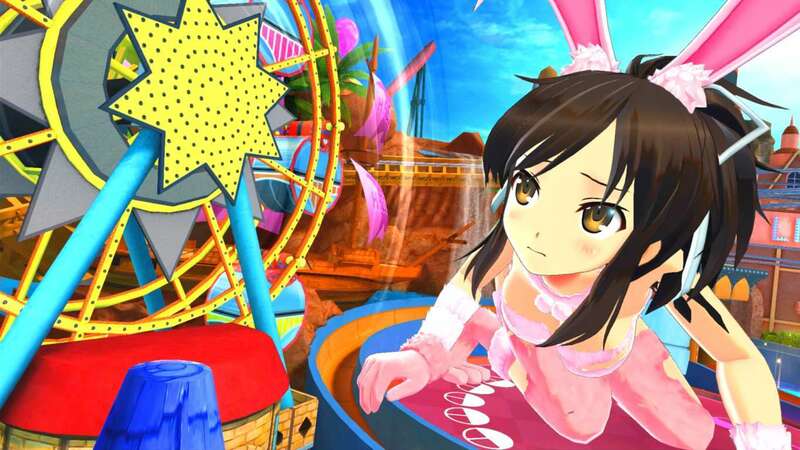 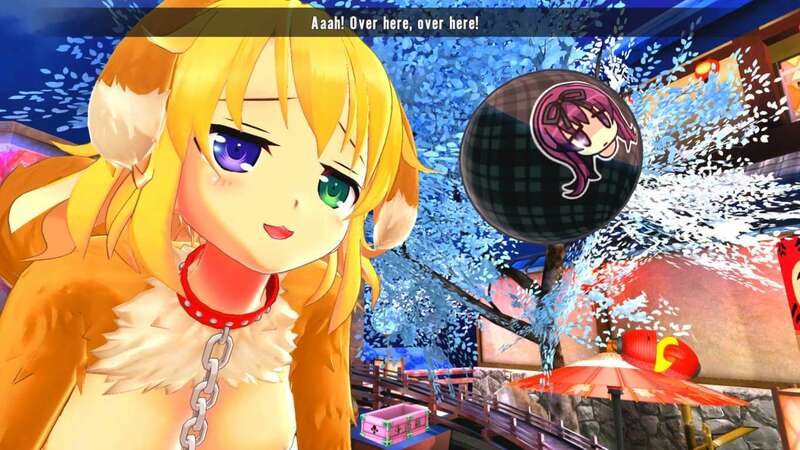 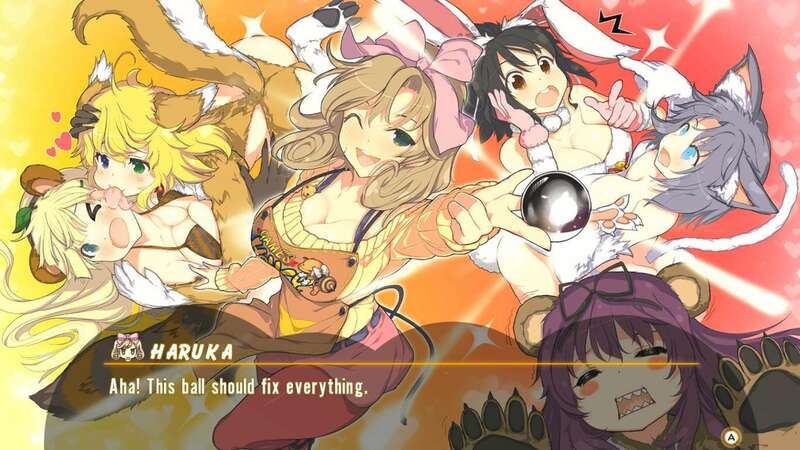 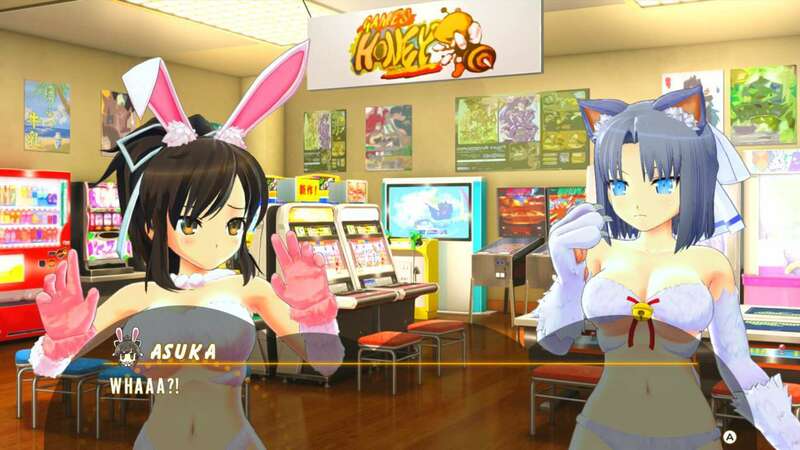 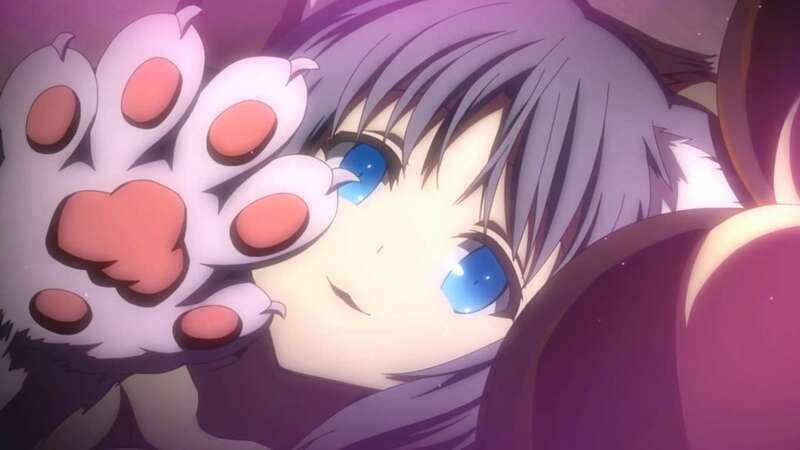 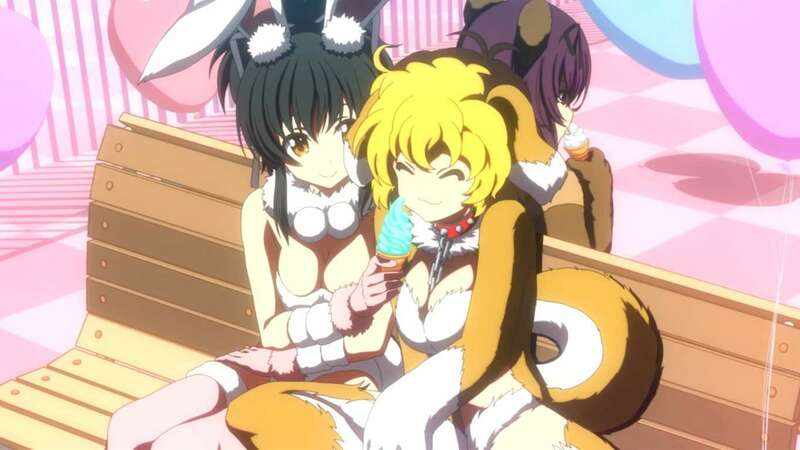 XSEED Games has confirmed Senran Kagura Peach Ball will be bumping its way West this Summer. 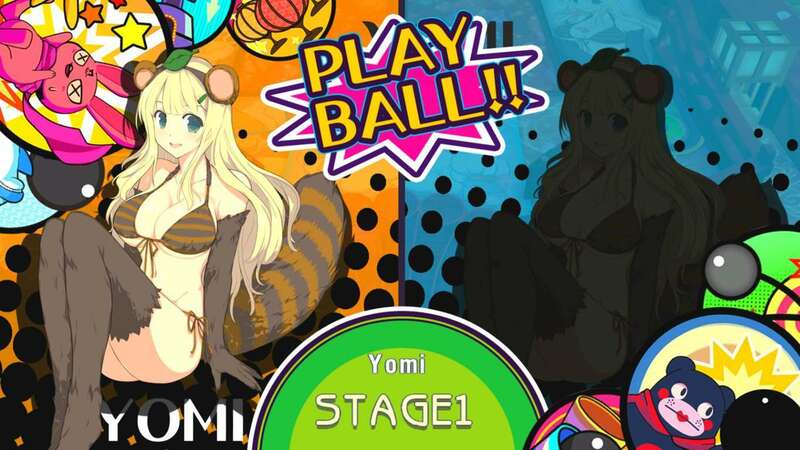 This pinball inspired spin off will have you bouncing balls off the girls’ various parts and of course clothing will be shred. 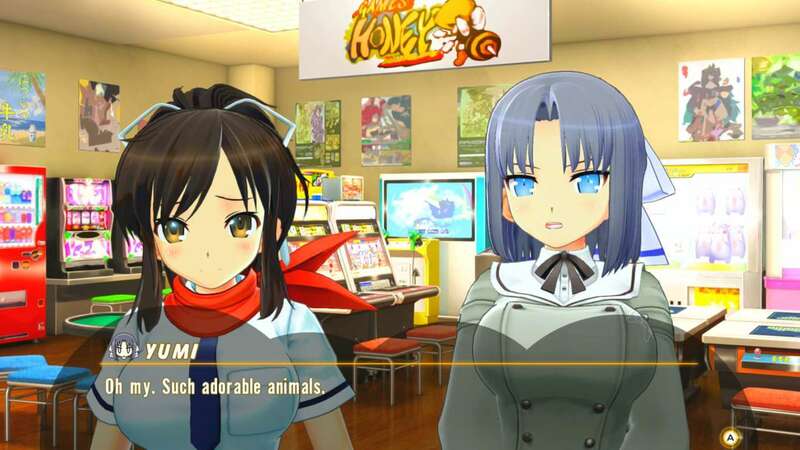 The game will retail for $39.99 both digitally on the eShop and the limited physical release on XSEED’s Store. 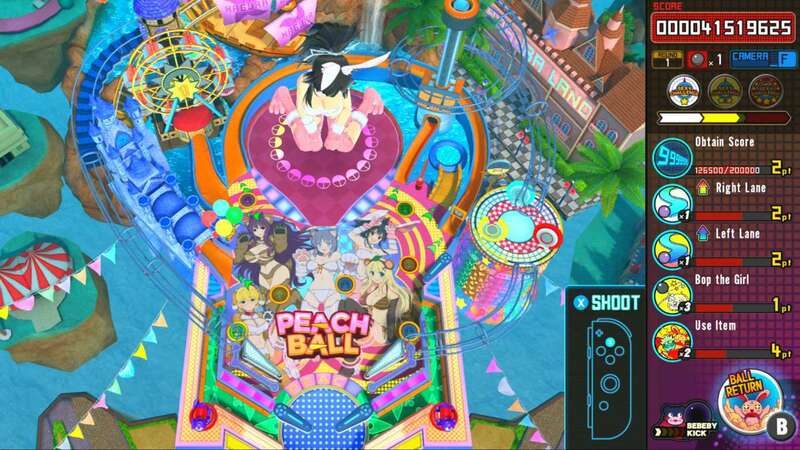 SENRAN KAGURA Peach Ball is developed by HONEY∞PARADE GAMES, Inc. and will be published by XSEED Games for Nintendo Switch™ in North America this summer. 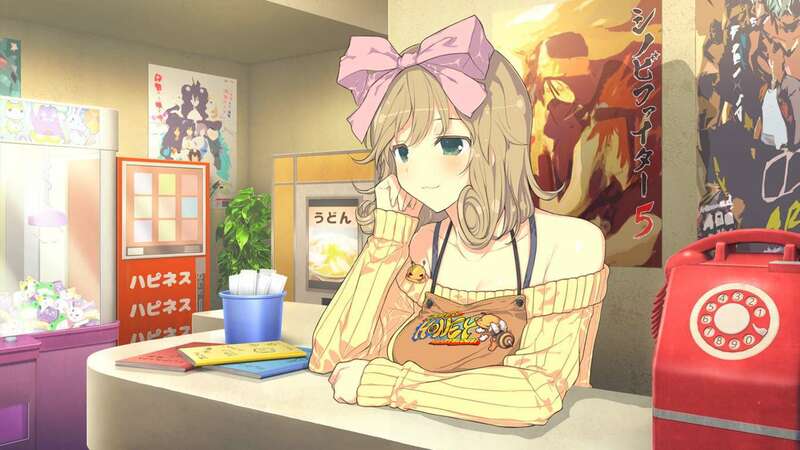 The title will be available digitally in the Nintendo eShop and with a limited physical release available for pre-order at XSEED Games’ online store and select retailers for $39.99. 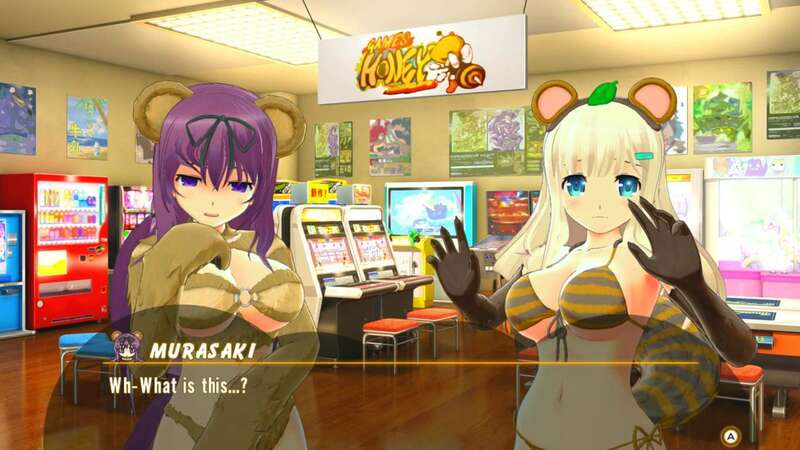 This title is rated “M” for Mature by the ESRB on Nintendo Switch.